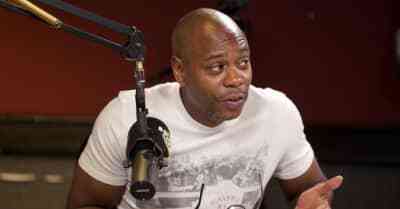 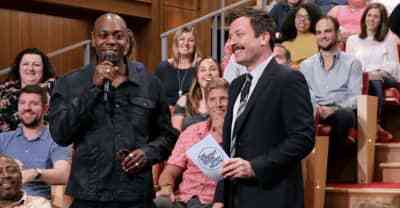 Chappelle gives his verdict on JAY-Z’s new album, Game of Thrones, Kendrick Lamar, and Drake. 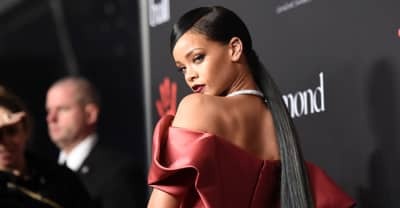 Rihanna announced that Dave Chappelle will be hosting her third Diamond Ball, Kendrick Lamar will perform. 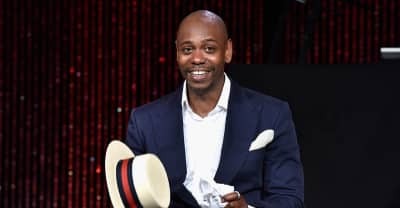 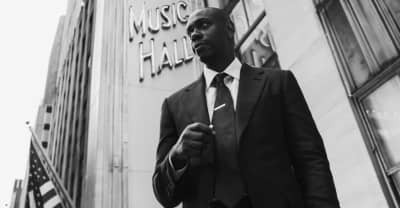 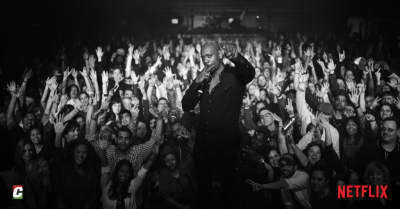 Dave Chappelle will be joined by Donald Glover, Erykah Badu, The Roots, Chris Rock, and more during his residency at Radio City Music Hall. 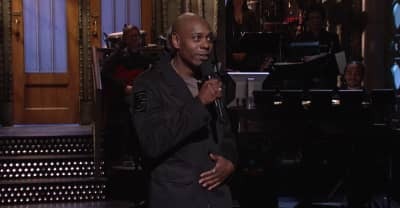 Dave Chappelle says he regrets telling people to "give Trump a chance" in his SNL monologue: "I fucked up." 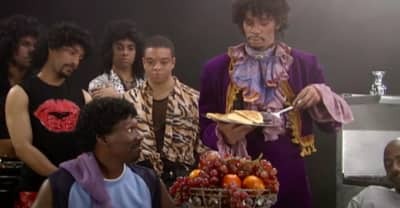 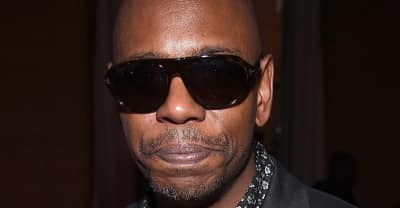 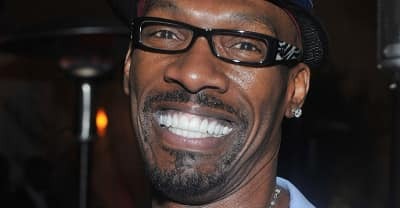 Watch Dave Chappelle and John Mayer pay tribute to Charlie Murphy at a show in Ohio.